Since the very beginning, Red Bull‘s approach to partnerships has had strategic value and is aimed to build mutual success. 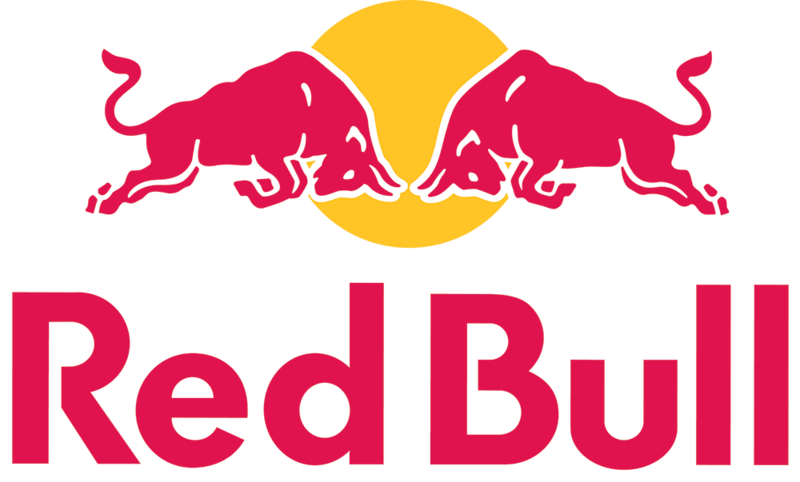 A world-wide talent discoverer, and a supporter for adventurous feats, Red Bull partners with brands wishing to share the same vision, creating value for brands and companies all over the world. 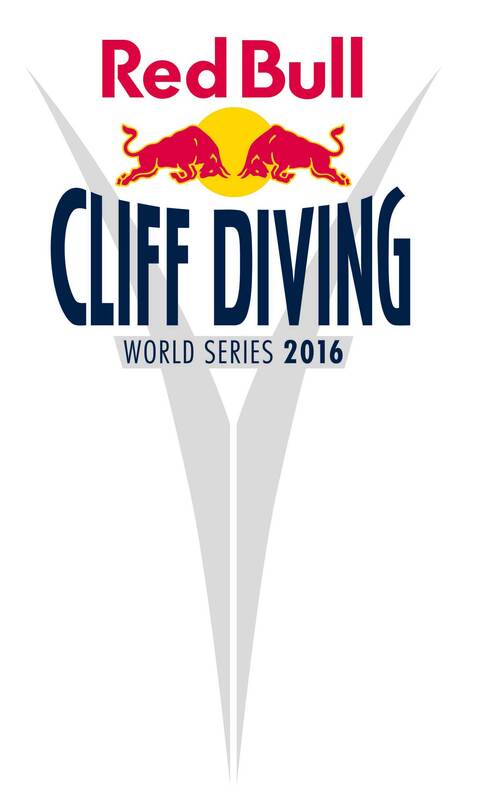 Every Red Bull partnership is tailor-made, designed together to ensure maximum results with the perfect budget. Needless to say, Red Bull opportunities are endless, ranging from visibility to 1-to-1 contact, from communication activities to content building before, during and after the event. WHAT: Creativity contest where competitors attempt to fly home-made, size- and weight-limited, human-powered flying machines . The flying machines are usually launched off a pier about 30 feet (9.1 m) high into the sea (or suitably sized reservoir of water). Most competitors enter for the entertainment value, and the flying machines rarely fly at all. 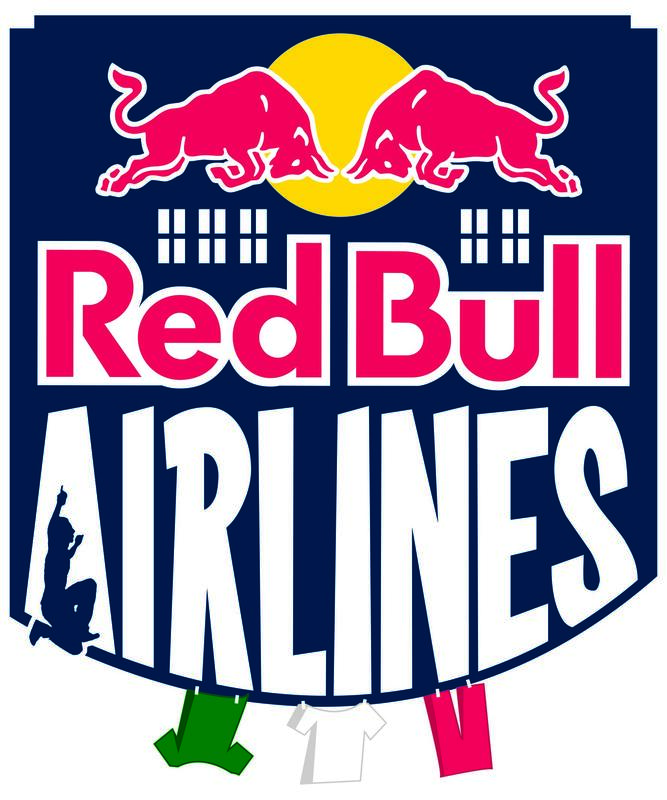 WHAT: Red Bull Airlines will be back in Italy in 2016 for another spectacular round: slacklining and freestyle will be mixed on a fascinating course set above the most beautiful streets and squares of the Belpaese. Tricks, coordination and the ultimate challenge to gravity are the ingredients of the Red Bull Airlines, with the best slackliners around.